LAS VEGAS, NV. 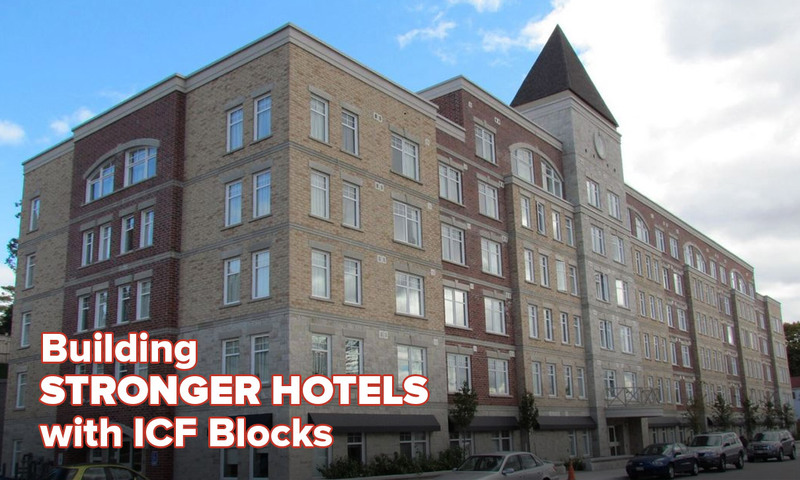 (February 13, 2013) – Projects from five states using the Fox Blocks ICF system were recognized at the ICF Builder Awards, recently held at World of Concrete in Las Vegas, NV. Within seven total categories, five Fox Blocks projects received awards. The annual awards competition showcases the most innovative projects from ICF companies around the globe and received fifty entries from the best in the industry. 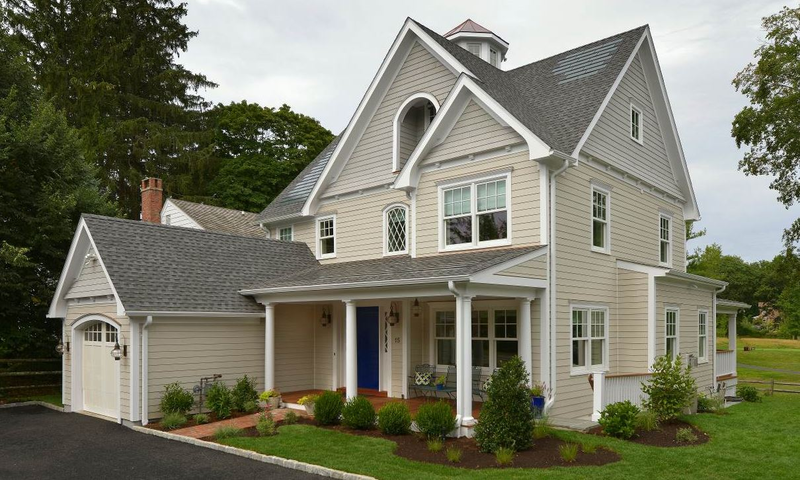 The award winners exemplify the energy-efficiency, creative architecture, and speed of installation that can be achieved with ICF construction. Fox Blocks, a leader in the development and manufacturing of Insulated Concrete Forms (ICF), was recognized with five awards: Fox Blocks took “Best in Class” honors in the light commercial category with the Charlotte-Mecklenburg Police Department: Steele Creek Division. Awards were also given in the heavy commercial category with Glasgow High School, in Glasgow, KY; light commercial category with the City of Las Vegas Fire Station 106, Las Vegas, NV; the large residential category, A Better House, Inc., Nashville, TN, and in the heavy commercial category with New Meadows Long-term Care Facility, Las Vegas, NM. 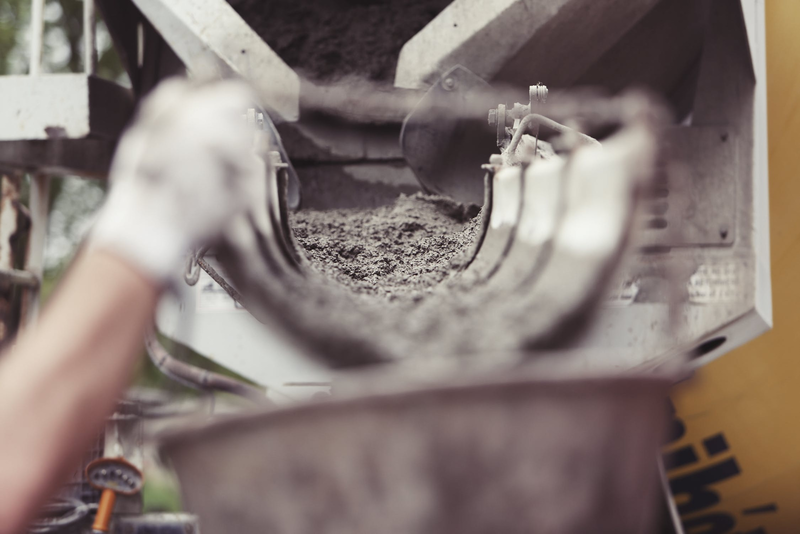 The 2013 ICF Builder Magazine awards were announced during a ceremony on February 6th in Las Vegas at the World of Concrete. Finalists were scored on the complexity, visibility, size, and sustainability of the ICF project. A total of 50 total entries and 8 different brands of block were submitted for awards. The competition takes place as an annual event designed to recognize nominated projects that showcase the innovation, quality, and energy-efficiency of ICF construction, and promote ICF as a sustainable, durable and attractive building material. 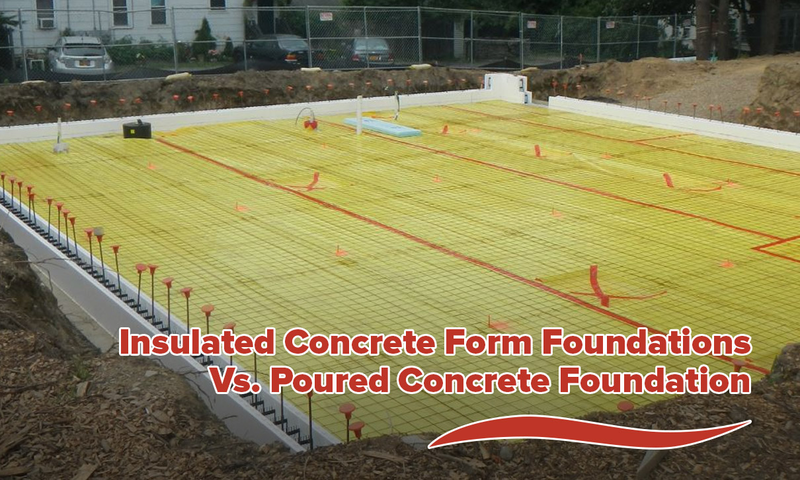 Judging is based on a project’s complexity, architecture, and how well it serves to advance the industry and raise positive attention to ICF’s. Judging criteria was weighted 20% for complexity and creativity, 15% for percentage of ICF’s, 15% architecture, 15% construction and site considerations, 15% significance/visibility/advances the industry, 10% size, and 10% sustainability. “We are honored to be recognized with these five ICF Builder Awards. Fox Blocks won five awards in three categories, with projects from five different states. 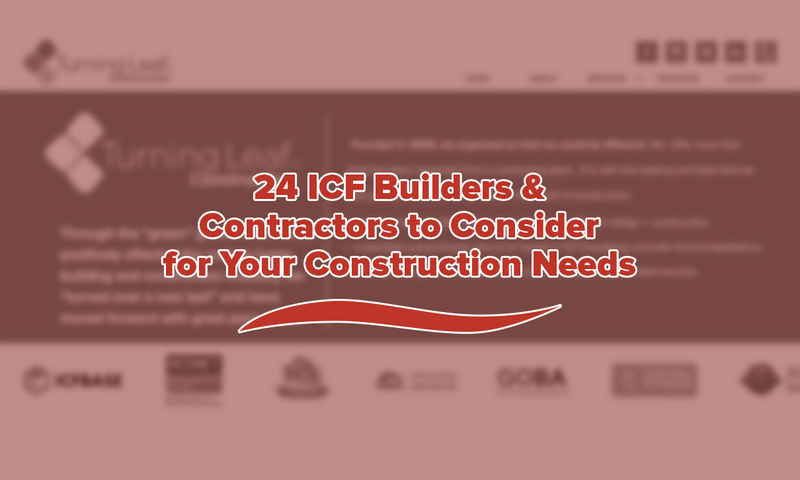 This is important to us because it shows the broad usage of ICF and the wide variety of construction projects and climates that benefit from ICF construction,” said Mike Kennaw, Vice President of Sales. Charlotte-Mecklenburg Police Department: Steele Creek Division: Fox Blocks materials were used in 100% of the exterior walls, totaling 8,420 feet. In addition, there were 740 square feet of stem/knee walls. Glasgow High School, in Glasgow, KY: Fox Blocks materials were used in 100% of the exterior walls, totaling 31,000 square feet. City of Las Vegas Fire Station 106, Las Vegas, NV: Fox Blocks materials were used in 68% of the exterior walls, totaling 5,400 square feet. In addition, there were 1,339 of ICF interior walls. A Better House, Inc., Nashville, TN: Fox Blocks materials were used in 100% of the exterior walls, totaling 7,645 feet. New Meadows Long-term Care Facility, Las Vegas, NM: Fox Blocks materials were used 100% of the exterior walls, totaling 32,000 square feet. “Reduction in overall energy usage and sustainable construction was the primary goal for each of these projects, and all the builders were seeking various levels of energy efficiency and LEED certification,” said Mike Kennaw, Vice President of Sales. “At Fox Blocks we are continually seeking to develop products and building systems that exceed the needs of our customers. Whether it is commercial or residential construction, the time savings realized in the construction phase coupled with the all-encompassing sustainable features, makes Fox Blocks the right choice”. Fox Blocks new product lines include: Fox Blocks HV Clip, Fox Blocks Energy Stick, Fox Curb Block, and Fully Integrated Continuous Insulation Fox Buck.